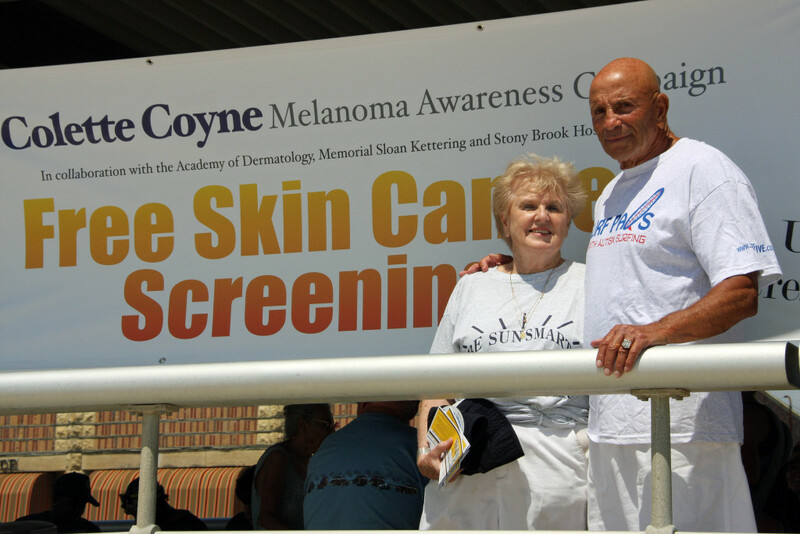 CCMAC’s Free Cancer Screening took place at Jones Beach this past August. Dr. Steve McClain of McClain Derma Pathology Laboratory in Smithtown worked tirelessly all morning while Doctor Jennifer DeFazio of Memorial Sloan Kettering along with Doctors from Stony Brook Hospital continued screenings throughout the afternoon. Over 150 individuals were screened, 1/3 of which had to be referred to their own dermatologist for follow up. 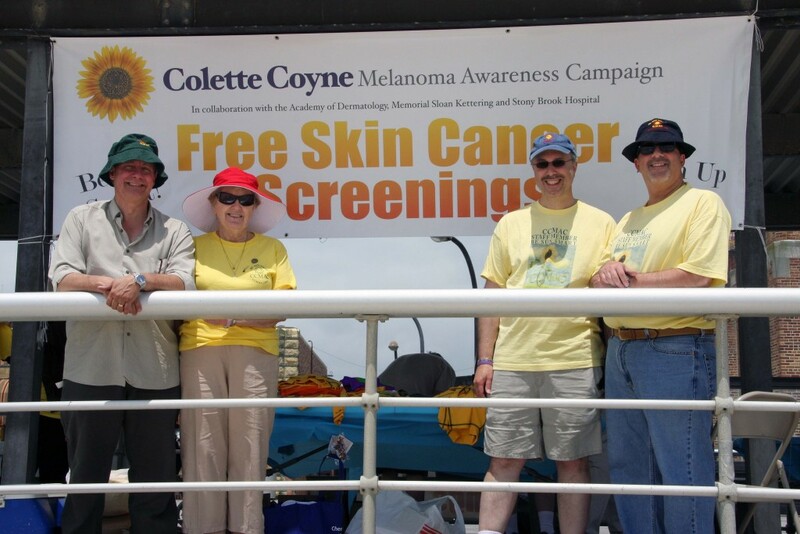 Skin Cancers, including melanoma were diagnosed. 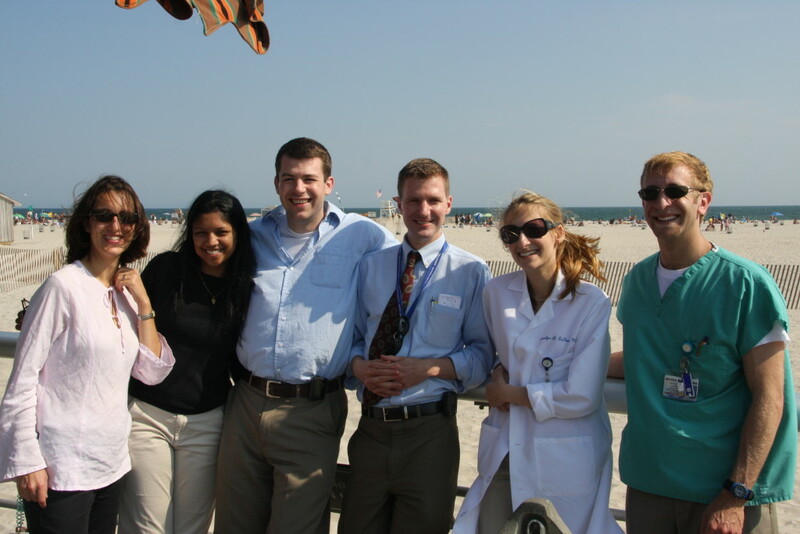 These unsuspecting beach goers were grateful to the dedicated physicians who volunteered their time. 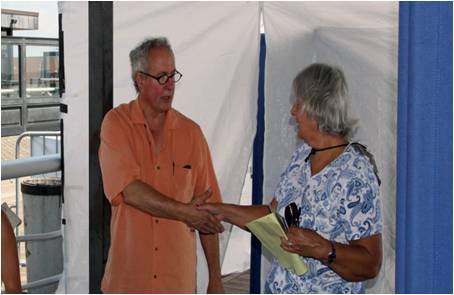 Certainly they were grateful for the opportunity to take advantage of the free screening. Truly it was a life saving day. 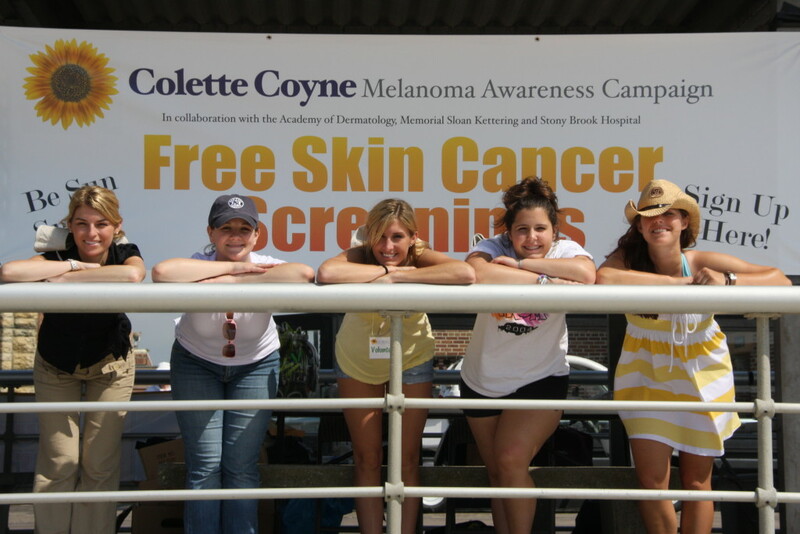 We thank these dermatologists, CCMAC Volunteers and the staff of Jones Beach State Park for making this event possible.